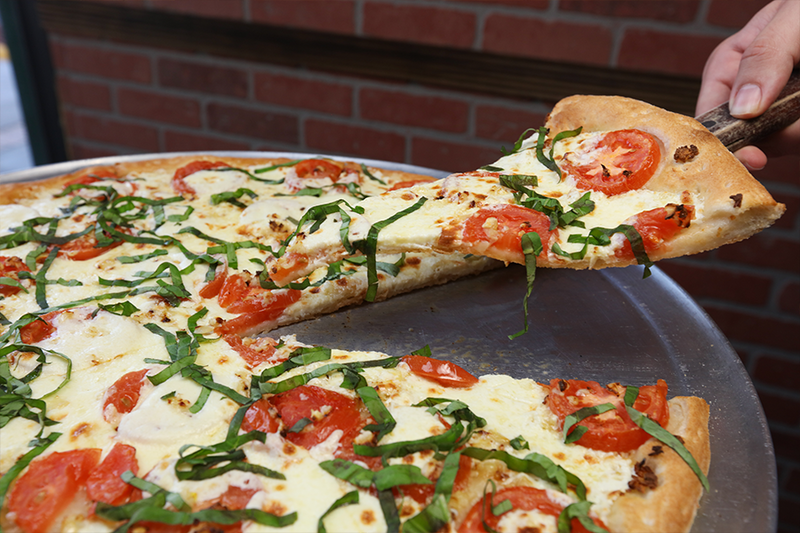 Big Louie’s Pizzeria and Italian Cuisine will guide you through the famous NYC joints like they have up north and indulge your taste buds on quick NYC pizza. 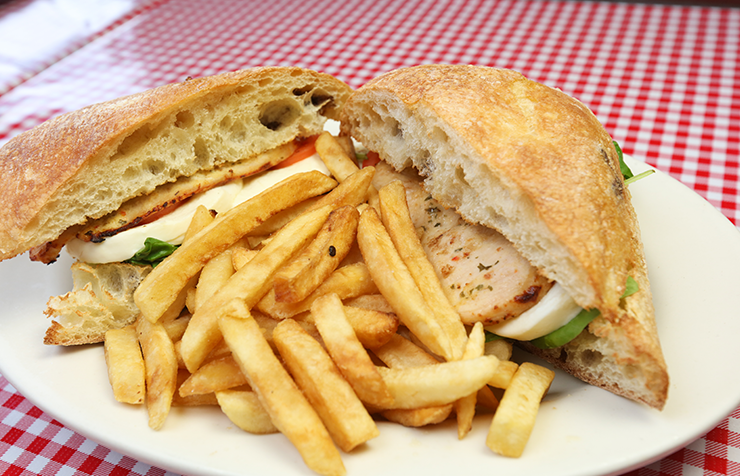 We offer Lunch specials – Burgers – Subs – Pasta dishes – Wings – & More. Have a bunch of people to feed? 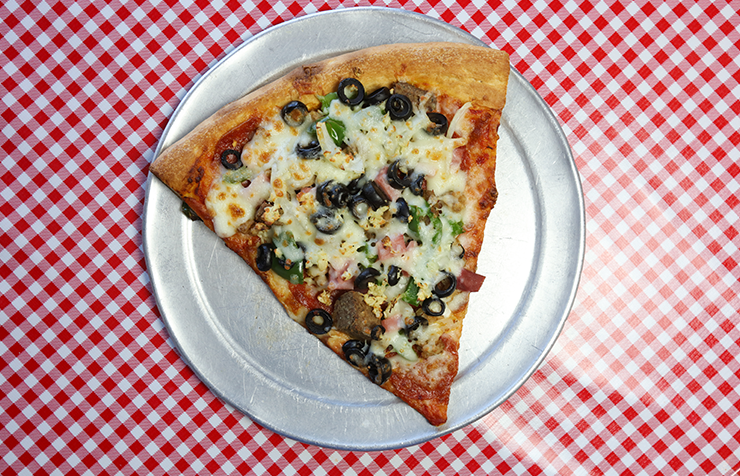 We work with Schools, Churches, and charity events to give you cheap, well portioned pizza and dishes. Call the store if interested.